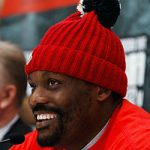 UK: Zimbabwe-born heavyweight boxer Dereck Chisora might still be struggling to come to terms with his brutal knockout loss to Dillian Whyte at the O2 Arena in London last month in December but will not be retiring from boxing, according to his trainer Don Charles. 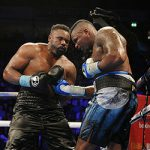 There have been suggestions that Chisora is considering hanging up his gloves due to the brutal nature of the loss however the 35-year-old, who put in a solid performance against Whyte won’t be calling it quits on the sport yet. “He’s a very proud man and obviously if he said he wasn’t hurting, that would be a lie. I know my boy really well, it’s hurting. He’s putting a brave face on. “The same way as a coach, I’m hurting, but I have to put a brave face on publicly. It hurts, but we’ve been here before. Charles said he wanted to have Chisora meet with his manager David Haye and Eddie Hearn to come up with a plan for his next fight. 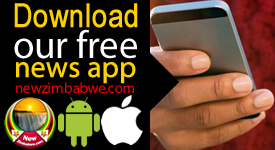 Frenchman Carlos Takam is reportedly interested in a rematch with Chisora, but Charles prefers that the Harare-born boxer take a different fight so that he can get a tune-up. Chisora stopped Takam in the 8th round on July 2 in an exciting fight in which Chisora was trailing going into the eighth round. 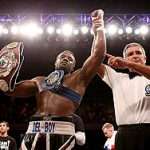 Takam returned to defeat German heavyweight Senad Gashi via technical knockout in the seventh round on the Whyte vs Chisora undercard in December. “I’m sure Takam would call Dereck out, that’s what fighters do,” Charles continued. “It’s almost like he was saying, ‘I was beating you until you knocked me out.’ We would say the same thing about Dillian Whyte. “We have to be smart here. It’s not about being macho. Takam has got every right to call us out, but I don’t believe that should be my guy’s next fight, the same way Takam has come back and had a win. 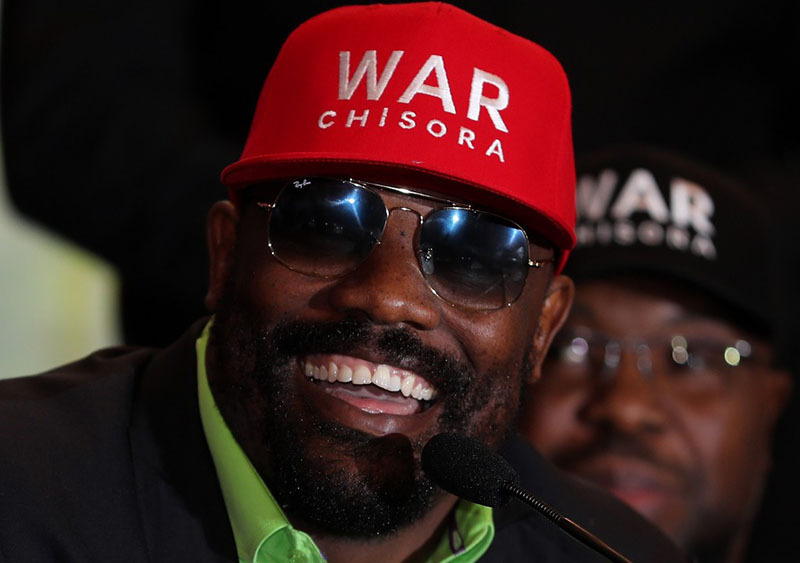 Chisora, a former European champion, has lost nine of his 38 professional fights to date.